The Legends Football League is a tackle football league that was created in 2009. It was created to give a chance to players who could not make the NFL. Deviating from the norm, unlike most alternatives to the National Football League, this one has managed to garner a bit of national attention. Perhaps that is because prior to 2013, this league was called the Lingerie Football League. 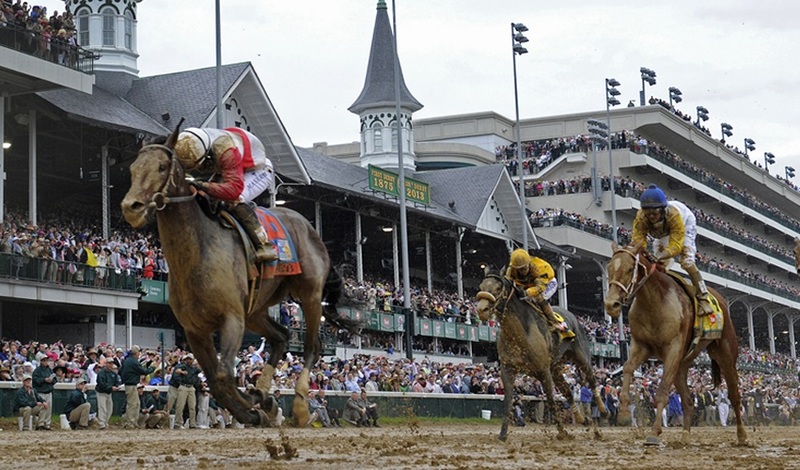 The horse known as Orb, or as Kentucky Derby announcer would call him, “Orrrrrrrrrrrrrrrrrrrb,” is a 1-1 favorite heading into the second leg of the Triple Crown, the Preakness. The Joel Rosario jockeyed horse was also the favorite at Churchill Downs, starting the race as a 7-2, Post 16 horse. 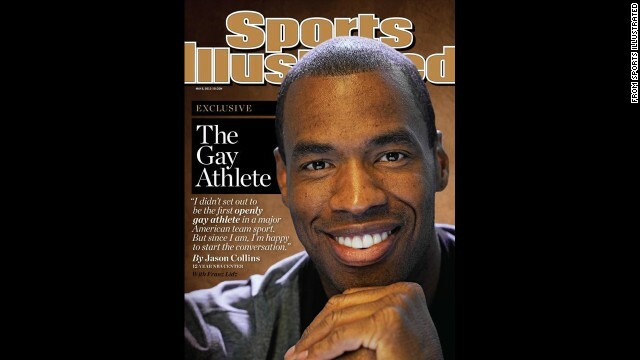 Just two weeks ago, I wrote about the hypothetical first open gay athlete, the importance of that person being a willing participant, one who could show the same powerful leadership and capability to withstand the pressure of being a pioneer like Jackie Robinson – one who could set the example for those who will come later. 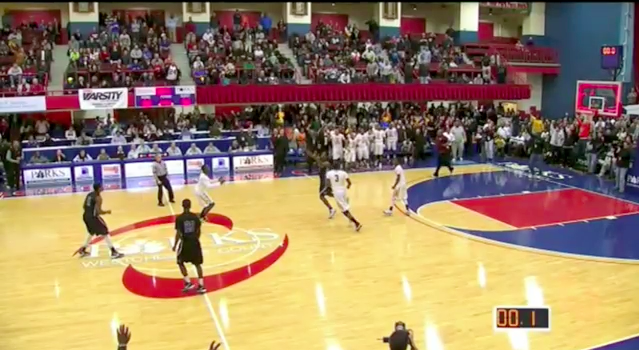 Think you have seen an amazing basketball highlight recently? This one blows it all away.